Successful marketing strategies rely on your mission, vision, goal and implementation. Determining the right combination of approaches depends on the budget, risk and target audience. 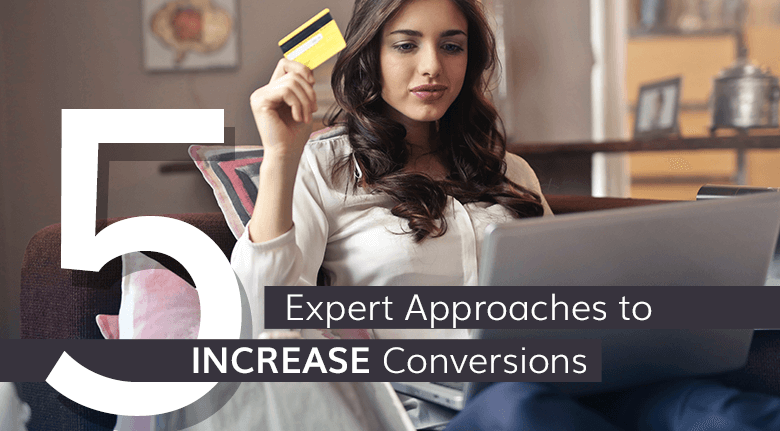 However, here are five marketing tactics that are universal and will work with any eCommerce business to increase conversions. Personalization is an age-old tactic employed by face-to-face sales pros and telemarketers alike. It’s finding the one “thing” in common that breaks down the sales defenses. When you make a friend out of a prospect, the tone changes. The conversation becomes two people talking about how to fix a problem instead of seller vs. buyer. 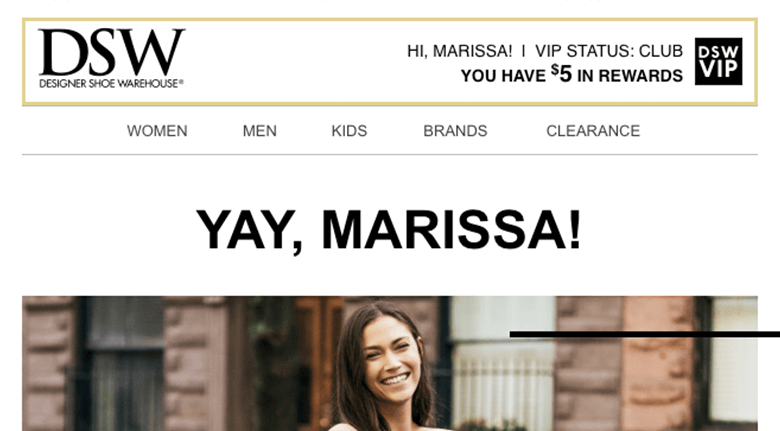 It’s critical for eCommerce to “make a friend” by personalizing every touchpoint with their customers. A report by Accenture found 33% of customers abandoned carts due to lack of personalization. In other words, people want to be treated like people, not an anonymous number. 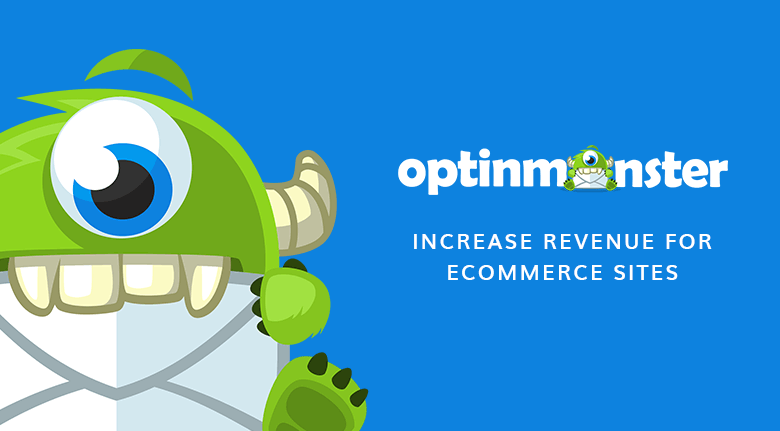 The result of poor personalization is a loss of $756 billion in revenue. 48% of consumers expect specialized treatment for being a good customer. 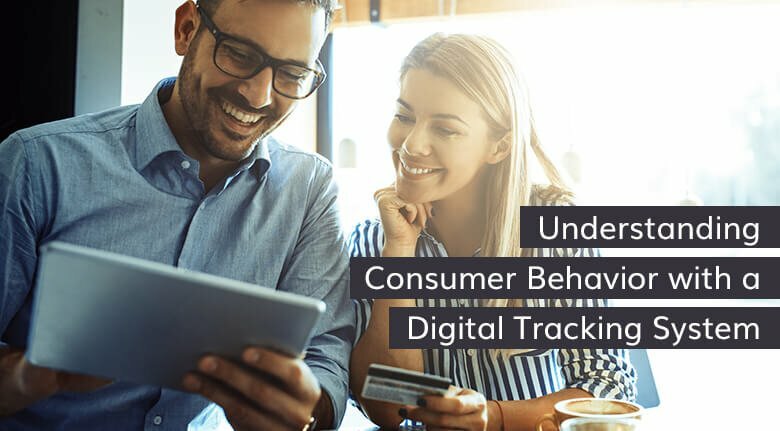 Behavior personalization – Amazon and other retailers use this tactic to send personalized emails to shoppers based on products they previously viewed on the website. It’s another form of retargeting. Personalization engines can help fine-tune your data to segment relevant messages to the right customers. Personalized upsell offers - Offer customers additional products before and after checkout, based on items already in the customer’s cart. Personalized product recommendations - These are especially effective when used to promote matching products to the main item displayed on the page. For example, offer shoes and accessories when a shopper adds a dress to her cart. Personalized product sorting – Offer customers personalized best-seller lists based on the customers’ interests, needs, and tastes. Weather-based personalization - Very.co.uk displays weather-sensitive promotions to their UK customers by promoting rain boots on a rainy day or sunglasses on a sunny day. Weather personalization resulted in an additional £5 million ($6.4 million) in sales for them. Geographic personalization - Redirect visitors to a country-specific version of your website which uses their native language and displays product prices in the official currency of their country. Personalization is a profitable eCommerce marketing strategy that should be about improving customer experience not just driving KPIs. 75% of shoppers’ state that they are more likely to buy from businesses that offer a personalized shopping experience. Advances in machine learning, AI, personalization engines and chatbots make it easier for eCommerce businesses to create a one-on-one customer experience. Social media has always influenced customers’ buying behavior. The current approach of social shopping drove $6.5bn in sales for eCommerce businesses in 2017. Facebook, Instagram, and Pinterest all offer native shopping experiences. With Facebook, businesses sell their products through a Facebook Shop set up on the business’ official Facebook page. Here, customers can checkout directly on Facebook, minimizing friction and leading to a quicker sale. Instagram launched Shopping for Instagram in February 2018. According to BigCommerce, brands such as Natori and Magnolia Boutique have used it to increase their Instagram traffic by up to 1,416% and their Instagram revenue by up to 100%. 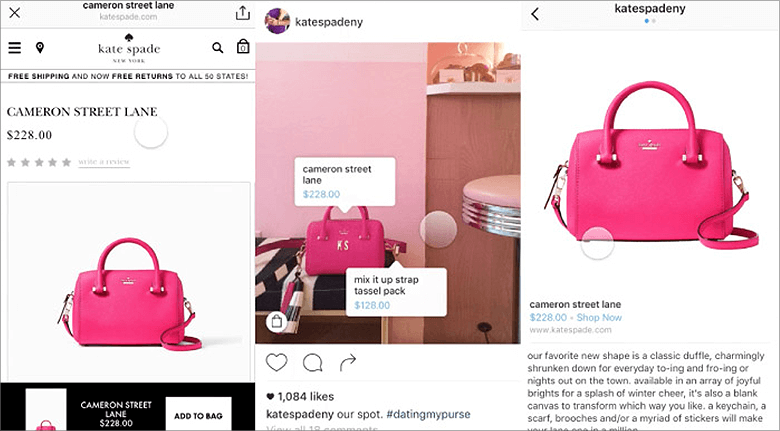 Brands can tag products inside posts and stories to let their customers seamlessly purchase products within the Instagram app. When shoppers click on a product image, they go directly to the product page where they can buy it. Pinterest introduced Product Pins in October 2018 and reportedly increased click-throughs by 40%. Clicking on a Product Pin leads customer directly to the checkout page on the retailer’s website. Snapchat has recently introduced a shoppable AR experience. Snapchat users can click into video content such as “how to” or product videos. It’s convenient for customers because they don’t need to open new tabs or windows. Instead, the app takes them directly where they need to go. As consumers become more familiar to the convenience of social shopping combined with the wow factor of AR, social shopping and sales will continue to grow. However, it takes experience and consistency to make the social shopping approach work well. Up to 40% of desktop users and 15% of mobile users use ad blocking software, making traditional online advertising less effective. Here’s where influencer marketing comes in. Influencer marketing has, in some cases, generated $6.50 in revenue for every $1 spent on marketing. When engaging in influencer marketing, there are three tiers, mega, macro and micro. Micro-influencers usually cost less and have between 2,000 to 100,000 followers. Typically, their audience is more personal and engaged which can lead to more conversions. For example, Bigelow Tea used influencer marketing to increase sales 18.5% by reaching out to bloggers who generated more than 32,000 blog page engagements. 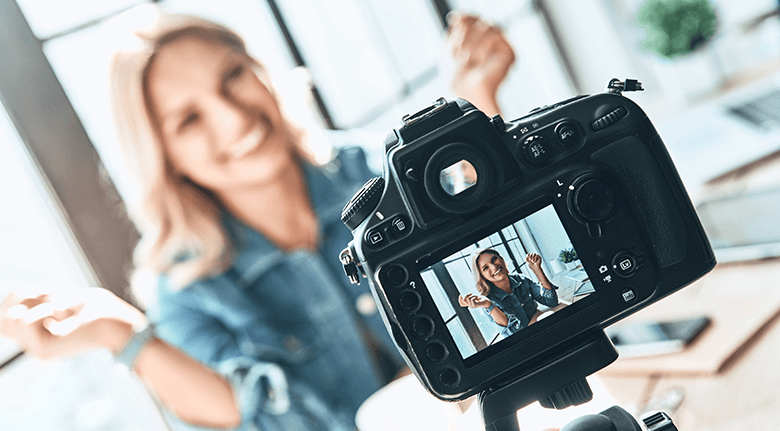 The debate rages on whether influencer marketing is worth the effort or expense. The answer depends on the company’s goals. If brand awareness is the primary goal, then influencer marketing is the right way to go. Fortune 500 Brands such as such Dove, Microsoft and New Balance are increasingly spending more on native advertising and achieving great results. According to Business Insider, native advertising as a marketing strategy will comprise 74% of all online advertising by 2021. The two main types of native advertising include open and closed. Open native advertising consists of content, such as articles and videos. The distribution comes through third-party networks of content publishers who adopt the material into their platforms. 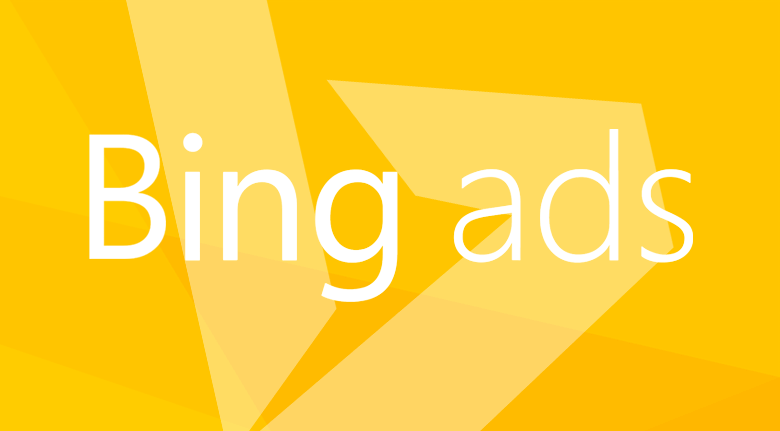 Open native advertising is the digital version of print magazine advertorials with subtle calls-to-action. Examples of third-party networks specializing in this type of advertising include Taboola, Outbrain, and Adblade. Closed native advertising is found on networks such as Facebook and Instagram by creating content and then promoting it in the form of sponsored posts or stories. The benefit of using this approach is that the advertised content appears in users’ feeds in the same way that regular content does, without being disruptive. 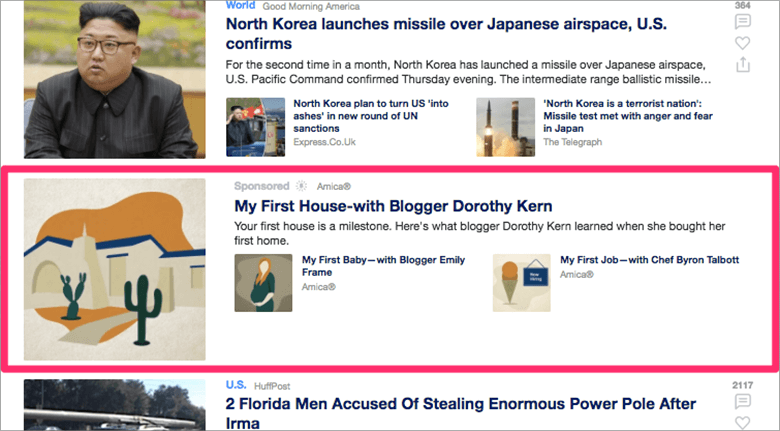 Native ads include sponsored images, post, stories, videos, links, listings, and playlists. Consumers view native ads 52% more than banner ads. In other words, native ads are more effective. With mobile accounting for over 52% of all online traffic, all elements of a website must display correctly on all mobile devices. Google changed their algorithm to accommodate this mobile trend. What’s more, 34.5% of online purchases in 2017 came from mobile devices, and it’s trending upward. This number is expected to surge to 54% by 2021. To stay ahead of your competition, consider developing a custom mobile experience for your eCommerce business, it will further increase conversion rates and sales from mobile devices. As a tactic, this works well, but you need to seek expert advice to implement it. Should A Company Follow a Digital Marketing Trend? Test the Market - Dip your toe in the water before you take the plunge. Due diligence is always a wise investment. Know Your Audience – How will your audience respond to a new trend? Leverage your market and customer data to reduce the risk. Is it a Fad or a Trend? – Sometimes the difference can be hard to distinguish. Either way, does it make sense for your business to follow it? Sometimes, the right move is to wait and see. While all these tactics have helped many businesses improve their conversion rates and sales, some strategies might not be a perfect match for every business type. When using the above strategies, it’s crucial that you execute them with precision. You need an experienced business team like Eventige to guide you. Contact us to discuss the right combination of marketing strategies to meet your marketing goals.